Then come join us for a FREE 1 hour self defense/conditioning workshop specially tailored for women. We will be offering this FREE Women’s Self Defense Workshop Saturday, October- 23rd at The Tinguinha BJJ Academy. The workshop will cover basic self defense techniques and it will be OPEN FOR EVERYBODY!! So invite your friends, sisters,coworkers to join in the fun and learn to defend themselves. What: TBJJ FREE Safe & Fit Workshop- a women’s self defense workshop that includes a mix of Brazilian Jiu-Jitsu Self Defense & fitness rolled into one. Who: This class is open to any woman, all ages, any level of fitness. No experience necessary! Bring: comfortable clothes & gym towel. Your instructors for the workshop: Jeff Nolasco + Mauricio “Tinguinha”. 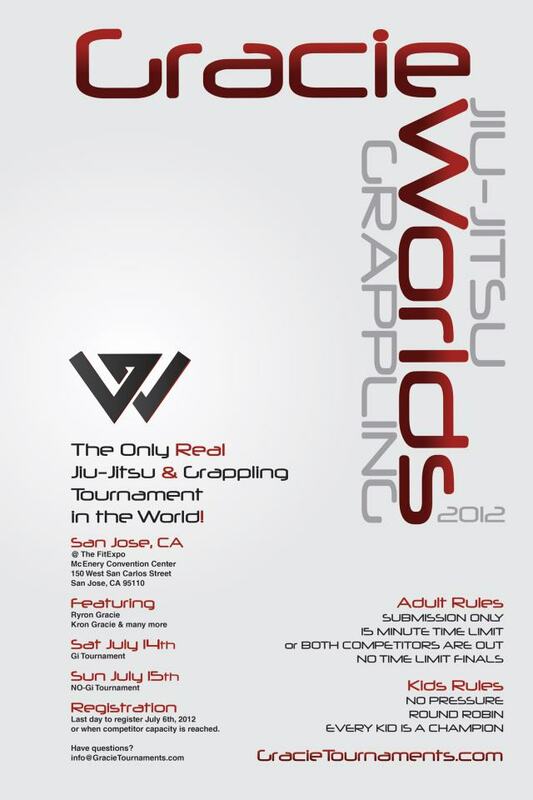 Please Call TBJJ at (714)694-0103 or e-mail: tinguinha@yahoo.com to RSVP. Previous PostTinguinha Black Belts Added, from Alaska!